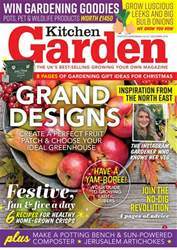 Digital Subscriptions > Kitchen Garden Magazine > December 2018 > WHAT’S NEW? There were plenty of giant vegetables as usual at this year’s Harrogate Autumn Flower Show. One of the highlights was the giant onion competition, sponsored by KG. This year’s winner was Nick Brake, from Chard in Somerset. 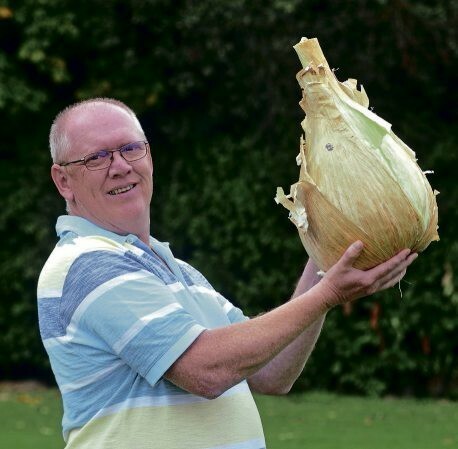 A newcomer to a major competition like this one, Nick’s onion weighed in at a whopping 7.755kg. Top marks also to 75-year-old Ian Neale from Newport in Gwent whose winning cabbage weighed in at a mighty 30.2kg. Mr Neale won the heaviest carrot and heaviest beetroot categories too.